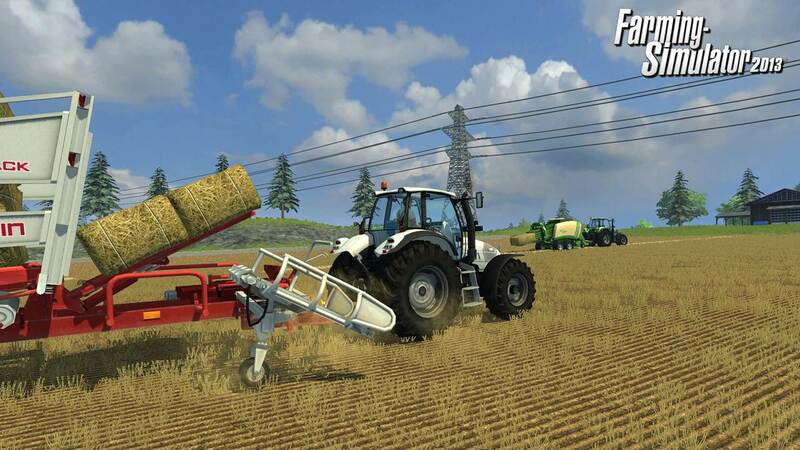 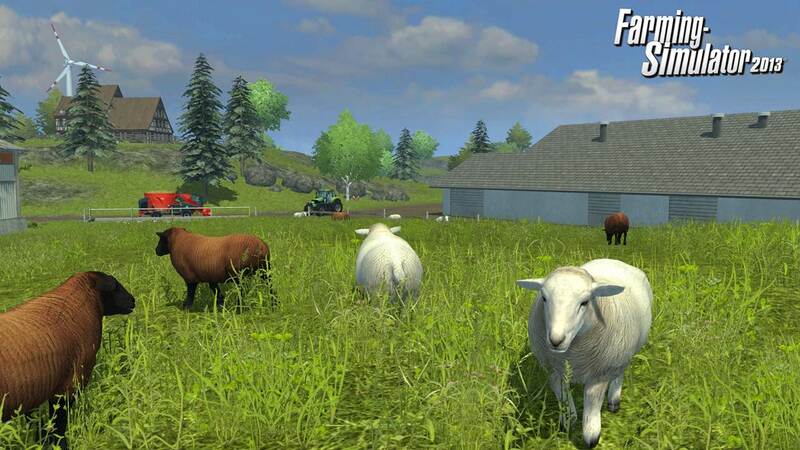 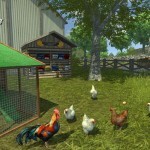 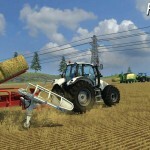 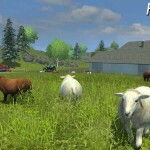 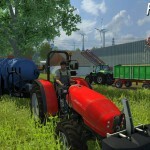 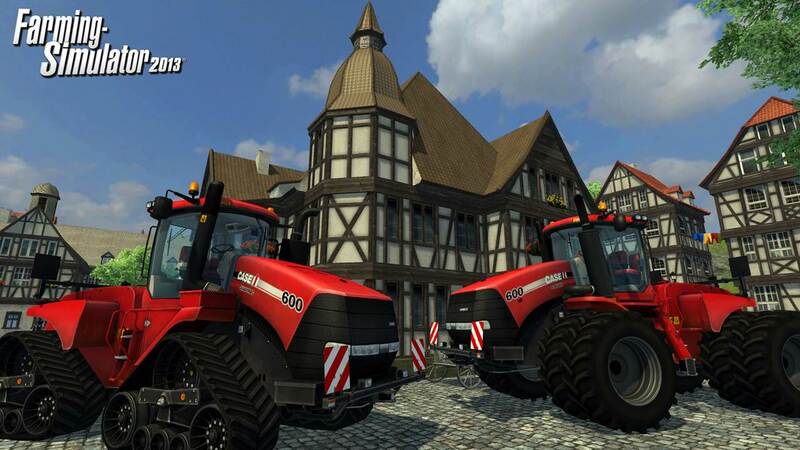 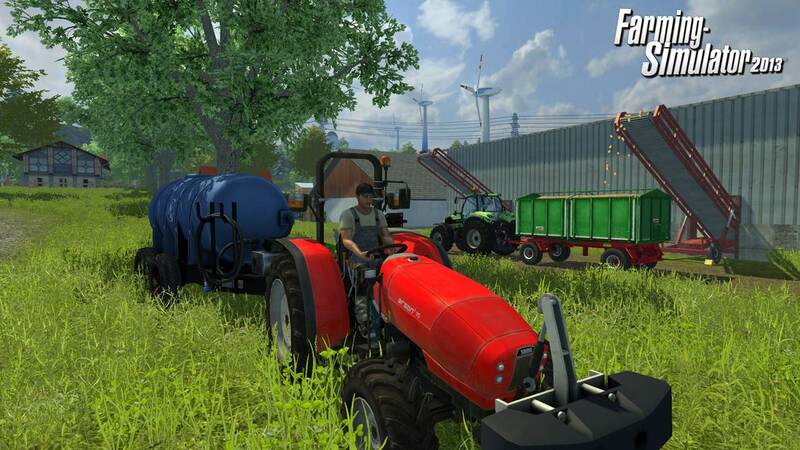 Check out these screenshots from Farming Simulator 2013. 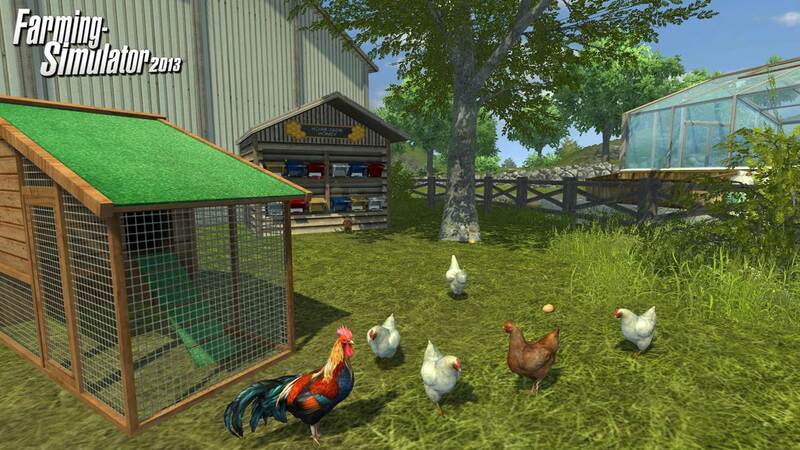 Animal husbandry, crops, sales… It’s up to you to manage and grow your own farm in a huge, totally new world. 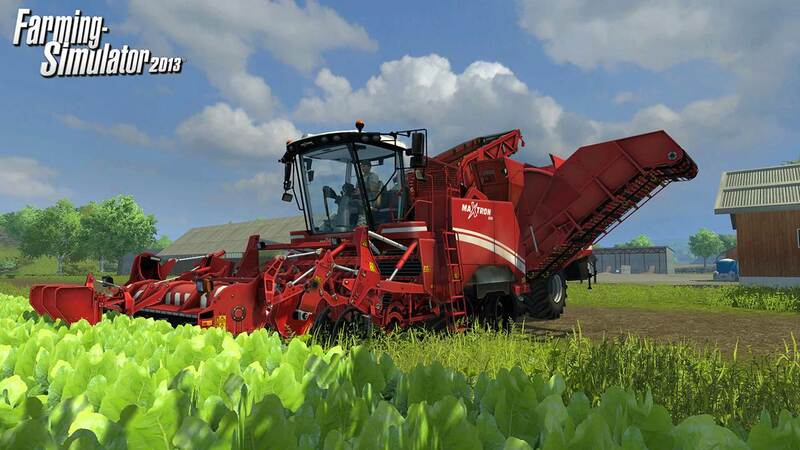 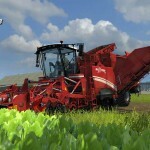 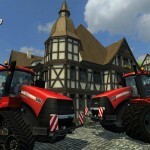 As you progress in your career and complete different missions, you’ll control more than a hundred farming vehicles and machines faithfully recreated from the biggest names in the industry: Case IH, Deutz-Fahr, Lamborghini, Same, Horsch and newcomer Grimme… This year, Farming Simulator is back with even more diverse crops (sugar beet and potatoes), new livestock (chicken and sheep) and new vehicles never seen before in a video game!